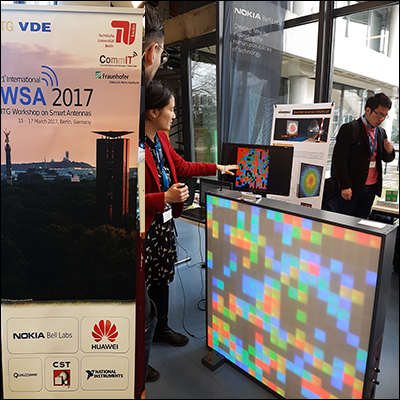 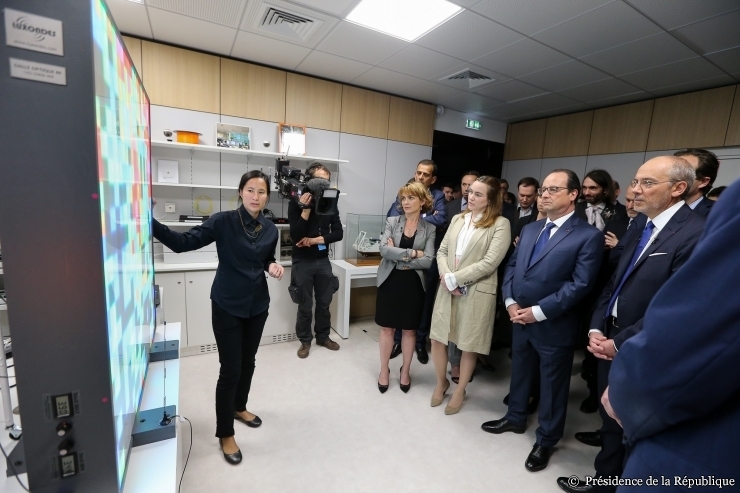 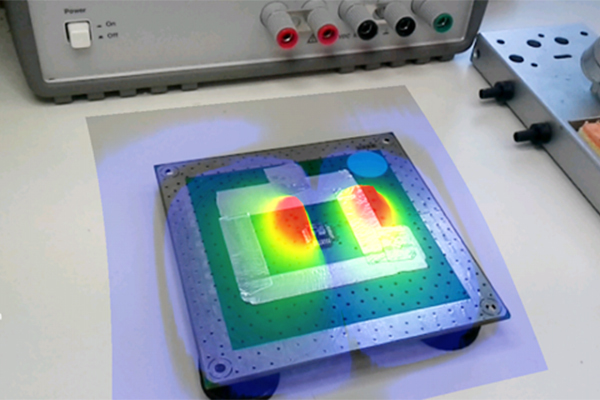 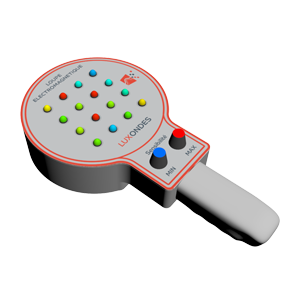 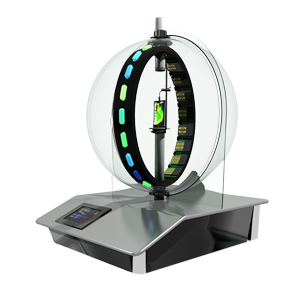 Luxondes imagines, develops and manufactures, real-time measurement and visualization tools for electromagnetic fields, making the scientific message accessible around the treatment and analysis of electromagnetic waves. 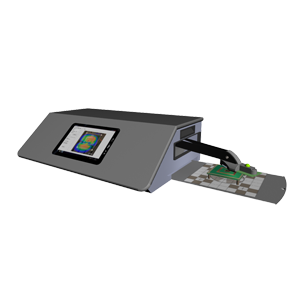 The luxondes technology is present in various research laboratories notably in electromagnetic compatibility. 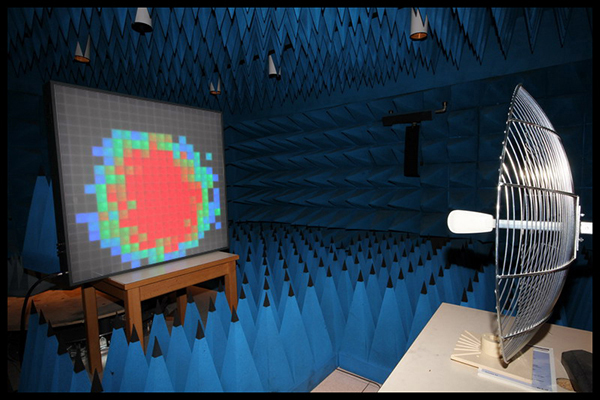 Making EM radiation visible allows the student to better understand the scientific field of wave propagation. 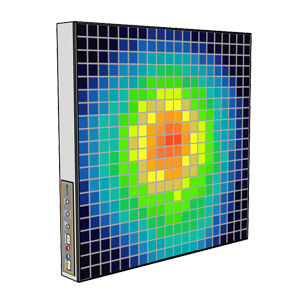 Our products in the industry allow the valorization of certain research themes and the acceleration of R & D.
Fast and easy to adjust, the RWD saves time in antenna radiation pattern optimization, or quality control; for example in the analysis of connected object communication signals or in the study of wave focusing (time reversal, 5G communication). 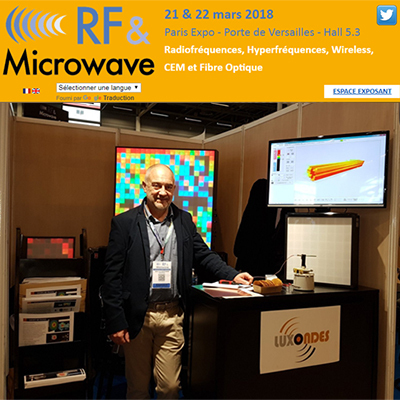 Demonstration on the Orange Lab exhibition stand of a time reversal application (5G) with the RWD -400.